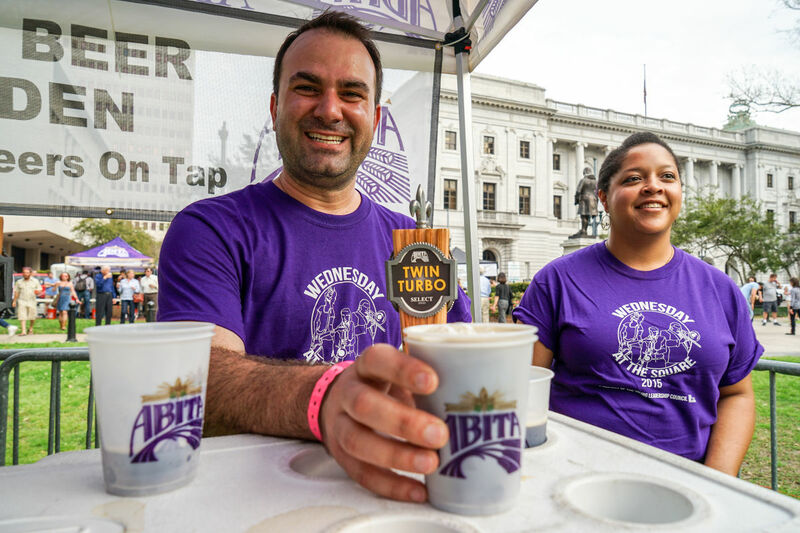 Looking for something free and exciting to do in downtown New Orleans on Wednesday afternoons in the spring? 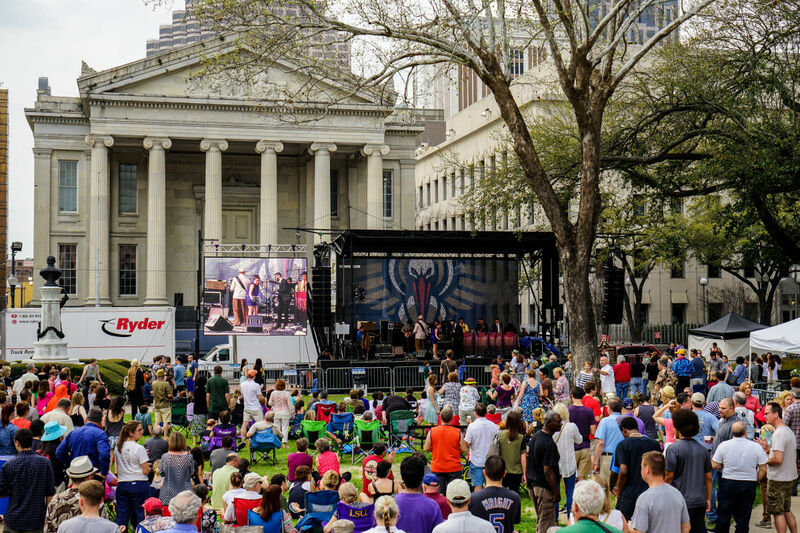 Come to Lafayette Square for a taste of great New Orleans music, food and fun! 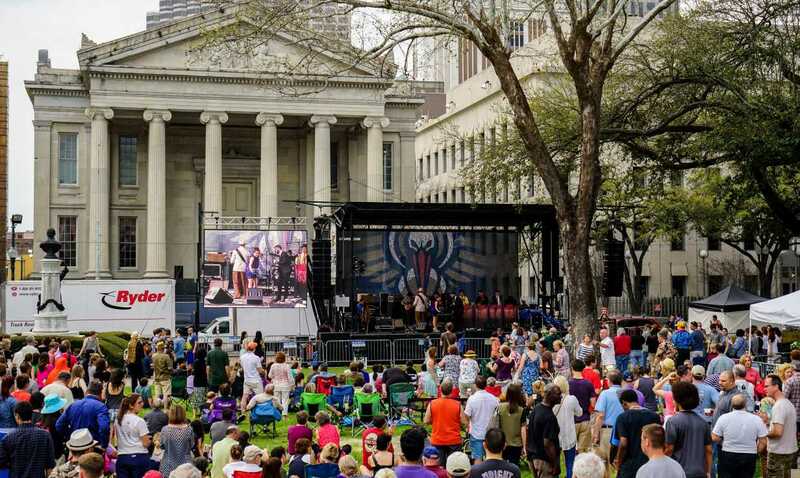 From March through May, Wednesday at the Square, sponsored by the Young Leadership Council of New Orleans, presents a series of free outdoor concerts by well-known local artists. 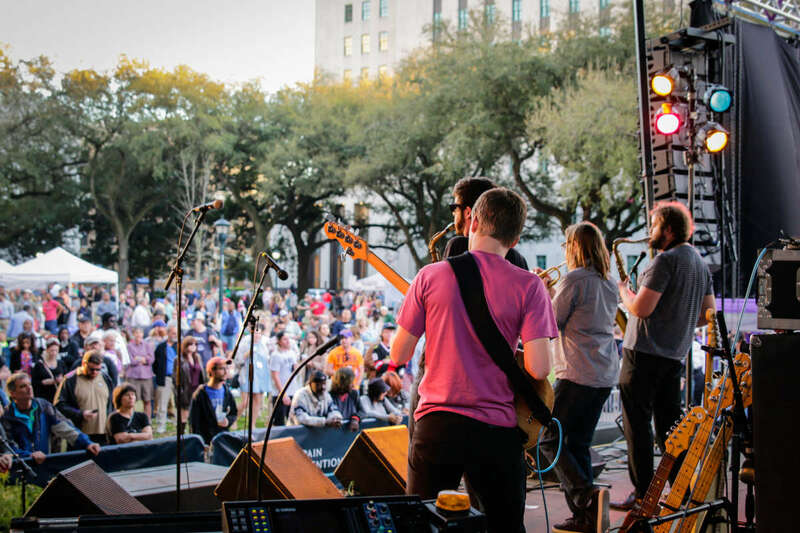 Elevated above the crowd on a stage stage downtown, bands perform a wide variety of indigenous musical styles, including jazz, rock, funk, swamp pop, Latin rhythms and more. New Orleans’ most famous brass bands are known to play at this annual concert series. Plus, admission is FREE and open to the public. Where is Wednesday at the Square? 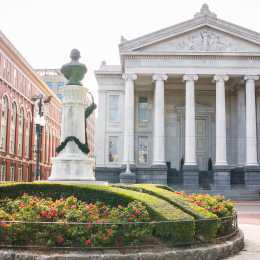 Concerts start at 5:00 p.m. and last until 8 p.m. Lafayette Square is located just one block off of Poydras Street, between St. Charles Avenue and Camp Street, opposite the Federal Court buildings. It is within convenient walking distance from all downtown hotels. You can also bring your own chairs or blankets, although the front of the stage is reserved for dancing. 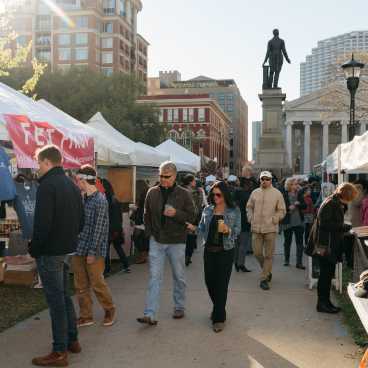 Head to Lafayette Square on Wednesdays between March 20th and May 22nd 2019. Wednesday, May 29, Wednesday, June 5 and Wednesday, June 12 are reserved as rain dates. Headliner performs from 6:30 – 8 p.m. Opening act from 5 – 6 p.m. Co-headliners receive equal time with the first act, performing from 5 – 6:15 p.m. and the second act from 6:45 – 8 p.m.
What is the 2019 WATS Lineup? 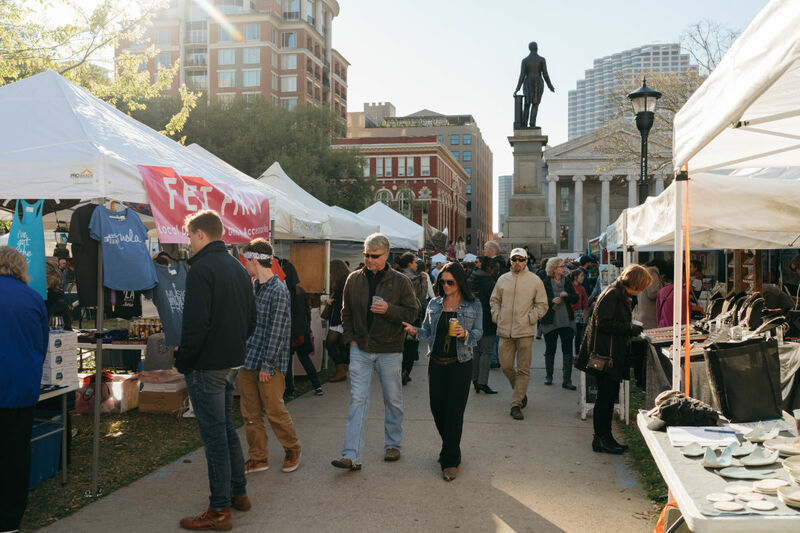 All around Lafayette Square are food booths and concessions offering local culinary specialties: everything from entrée items to delicious desserts. Plus, you’ll be able to purchase a variety of alcoholic and non-alcoholic beverages. All food and beverage items must be purchased with tickets that are sold on the grounds. No outside food or beverages may be brought in to any of the events. For those who drive to the event, parking is available in nearby garages or on the adjacent streets where there are parking meters. Paid, on-street parking ends at 7:00 p.m., so bring enough quarters to feed the meters until then. Cars parked by expired meters or not displaying a paid parking receipt on the dashboard will be ticketed. Pets are allowed in the square during the concerts, provided they are on a leash no longer than six feet at all times. If they display aggressive behavior the owner may be asked to remove them. For more information about the Wednesday at the Park Concert Series, visit their website at www.wednesdayatthesquare.com.